One of the most unforgettable moments of your wedding day will be standing and facing one another to share your promise of love and commitment for each other. The saying of I do's should be perfect – it should be done in a perfect place, at a perfect time, and with the perfect people surrounding you. Always expect what is best for your wedding day, and choose the best celebrant to help you. Nonetheless, how do you choose a marriage celebrant? What could you expect from him or her for your wedding? Try asking yourself this question, what kind of wedding have you been dreaming of in accordance with your beliefs and culture? What kind of marriage celebrant do you think would be able to assist you to achieve this? Would it be a celebrant who have had married hundreds of couples and have been in the industry for more than a decade? Alternatively, would you prefer someone who may have spent only a year in the business but has fresh and innovative ideas? Attending one of their wedding ceremonies will give you more idea about the kind of marriage celebrant you want to have for your wedding. You can start searching online; you can actually find many websites that offer assistance at an affordable price. Do not settle for someone that offers less. Choose someone that you are comfortable in sharing your story with, someone who is truly helpful and open-minded and supports your ideas. Find someone who sees both of you as aspiring couples. Do not be contented with a simple online chat, spare some time to meet them for a cup of coffee and see if you "click" together as a team. 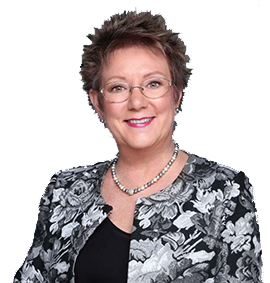 Also, make a background check to see if your marriage celebrant Campbelltown has completed an official course in their field of study and if they is a certified member of a professional organisation. The Celebrant should be able to explain legal matters and requirements for a better understanding on your part. You may request the Celebrant to show you some photographs and samples of ceremonies that they has previously conducted. With all the excitement surrounding your wedding preparations, make sure that they are readily available for any unprecedented circumstances. If you want your wedding to be extra special, coordinate with your celebrant to help you write your own vows. Your Celebrant can show you some samples and coach you how to deliver it in a very effective and romantic way. 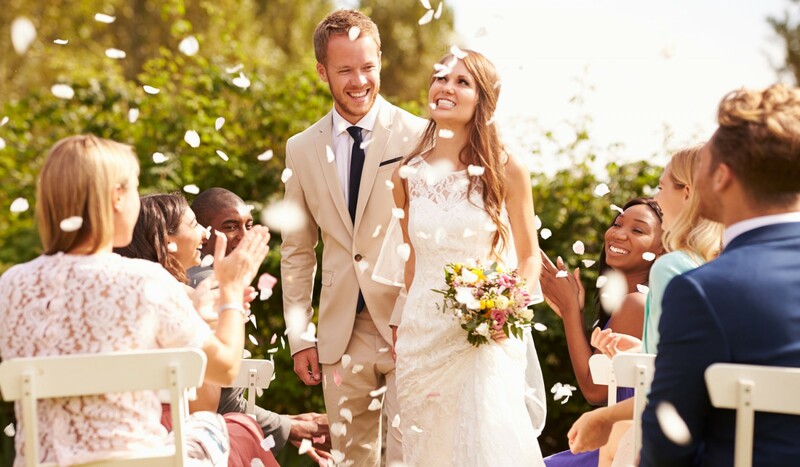 It would be an advantage if your marriage celebrant is a good communicator, and essentially help you bring out your thoughts and emotions into your vows. Once you get the ball rolling, do not hesitate to ask what is included in the wedding package that he has offered, and be particular about any additional fees. Your wedding could be as perfect as your wish list, with everything done with passion, love and appreciation, not just towards each other but also toward your friends and family.